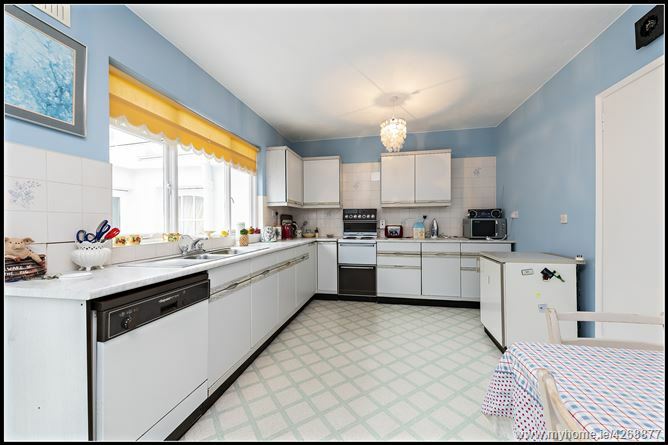 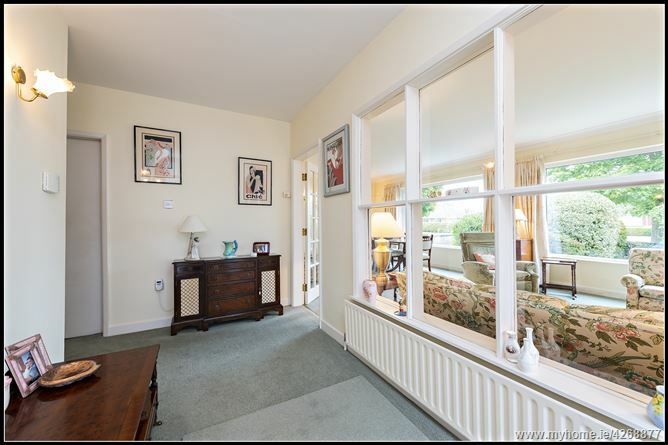 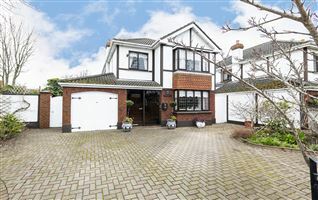 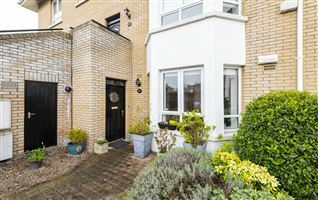 This property comprises a four bedroom detached family home with large sunny south facing garden to rear. 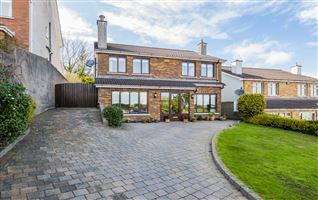 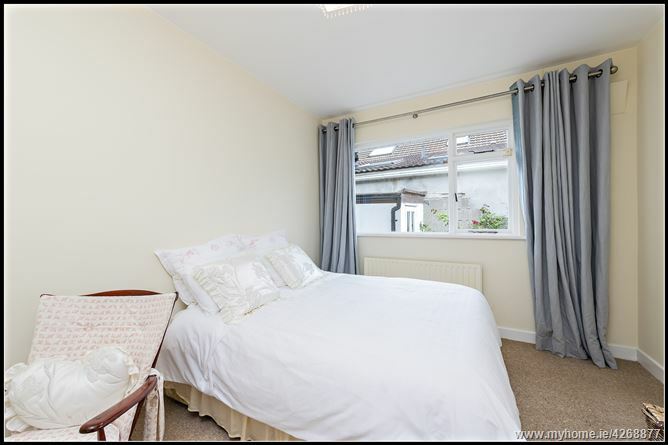 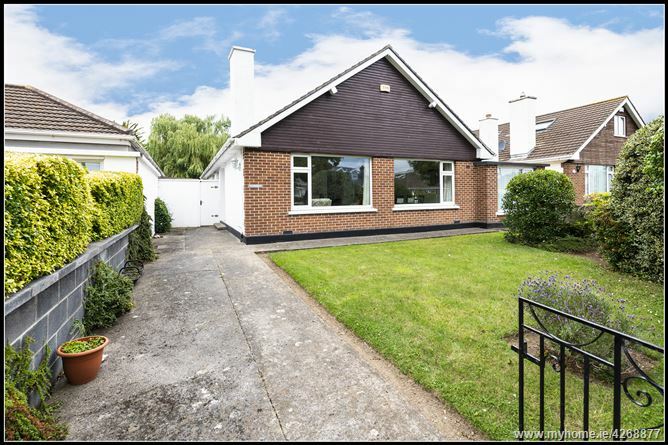 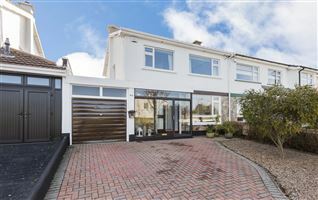 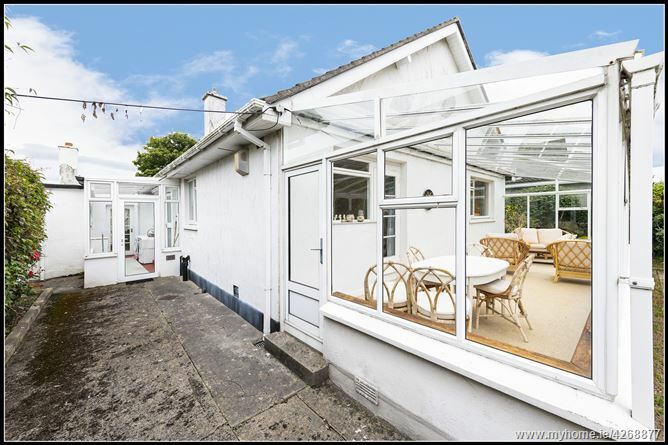 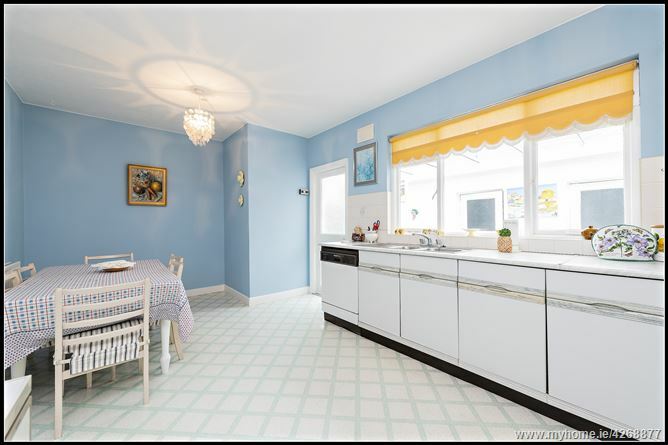 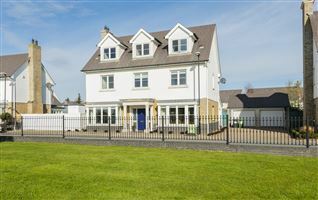 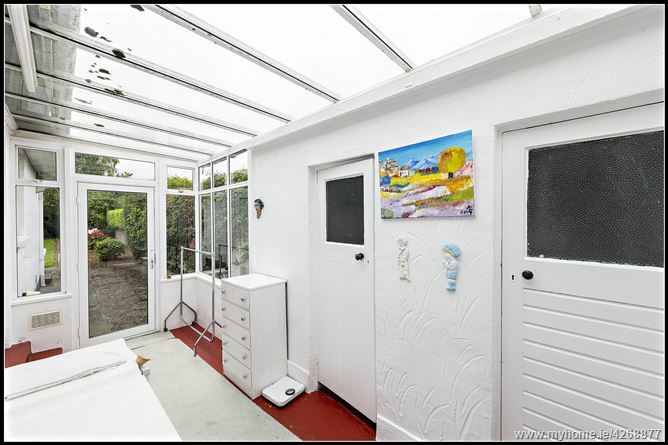 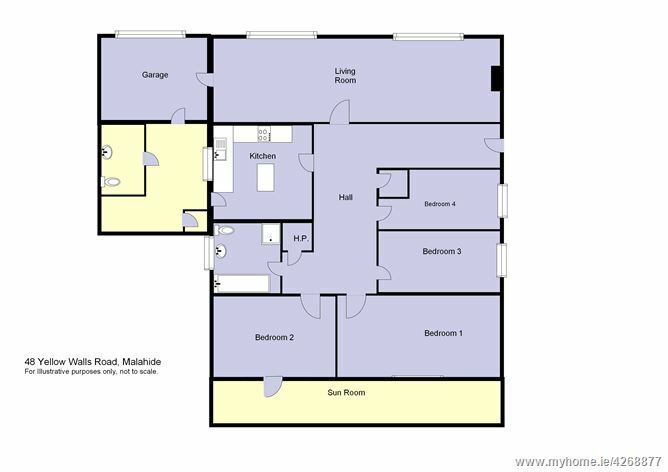 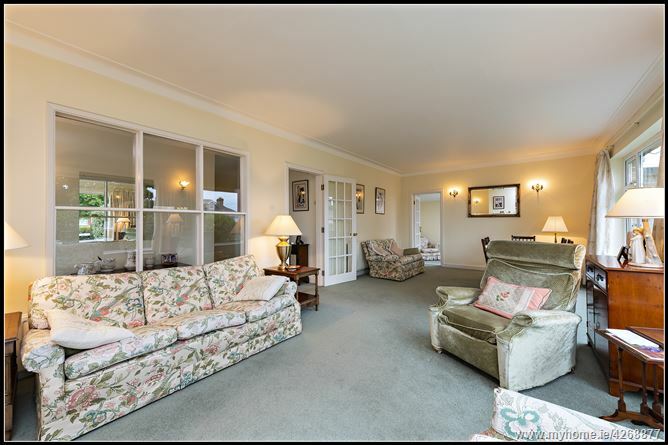 This Ard Na Mara style home has generously proportioned living accommodation which includes spacious hallway, lounge/dining room, family room, conservatory, bright kitchen, utility, 4 bedrooms and ample storage. 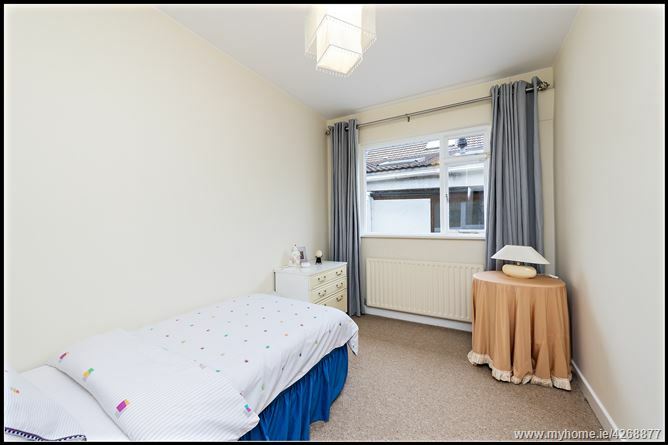 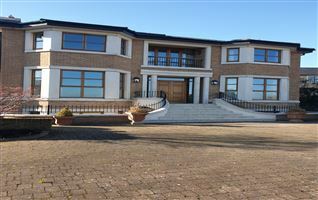 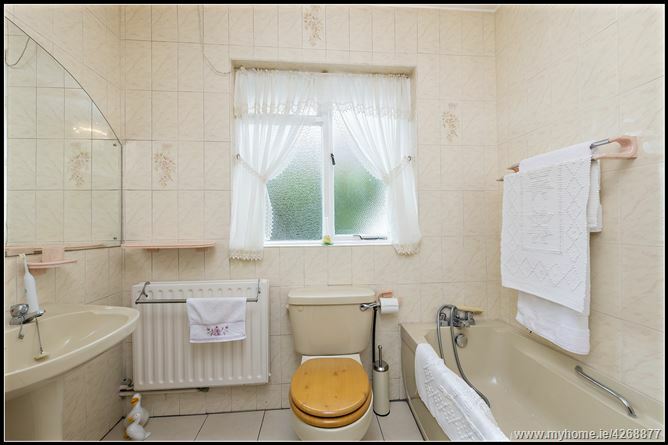 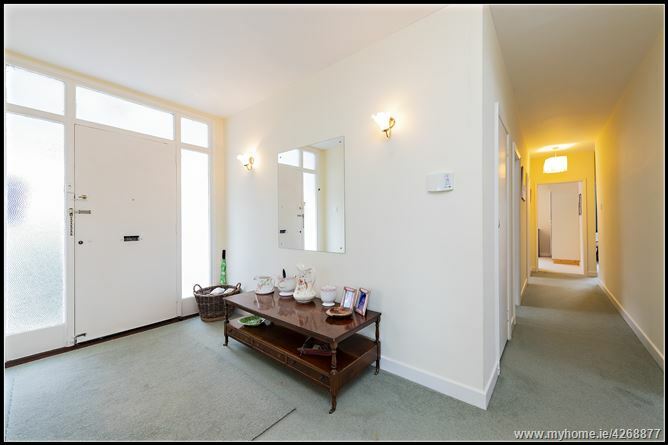 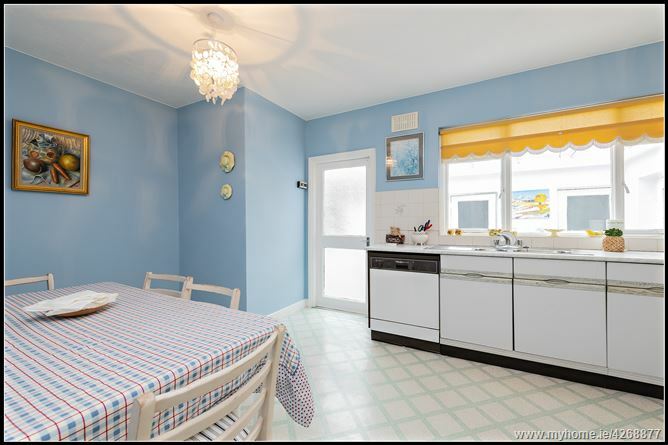 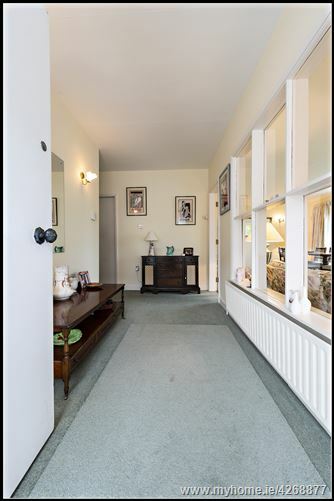 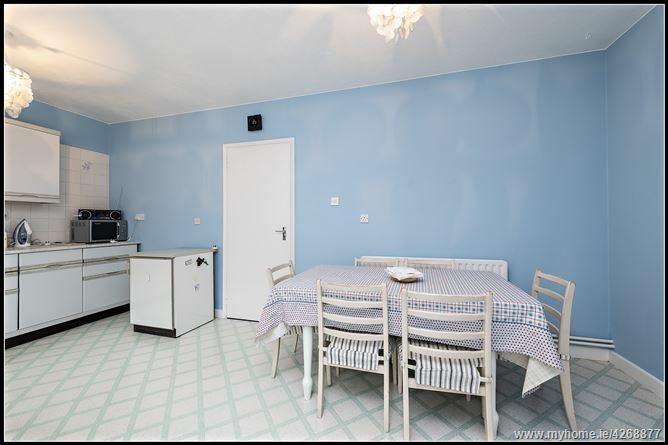 There is gas central heating, a burglar alarm and two driveways. 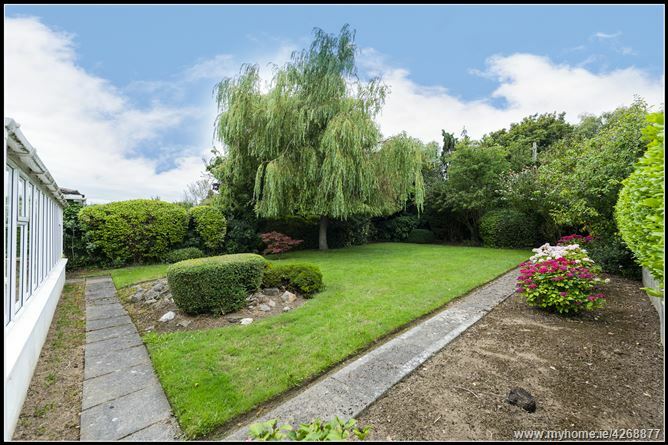 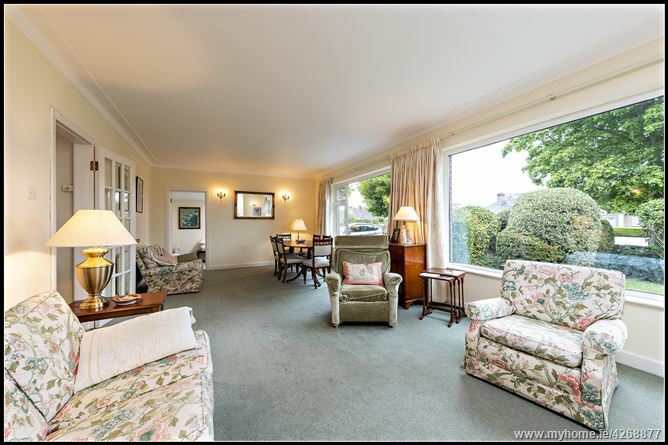 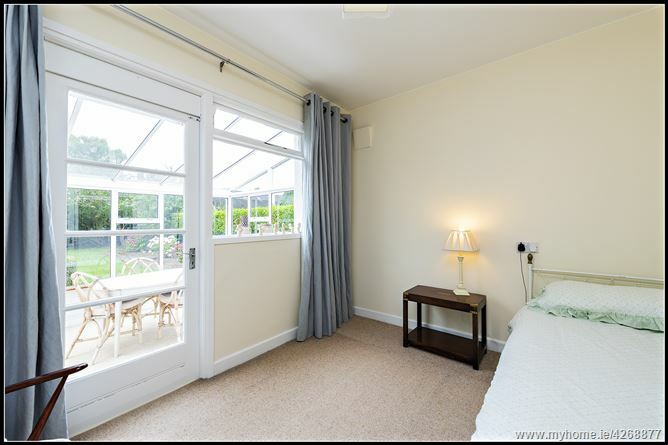 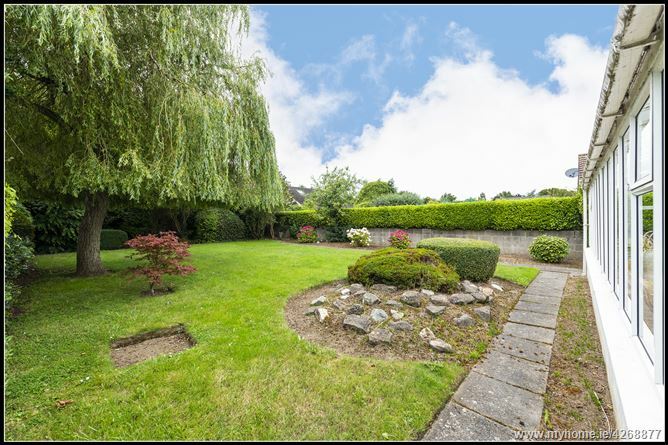 The private sunny rear garden is a delight with many mature shrubs and trees. 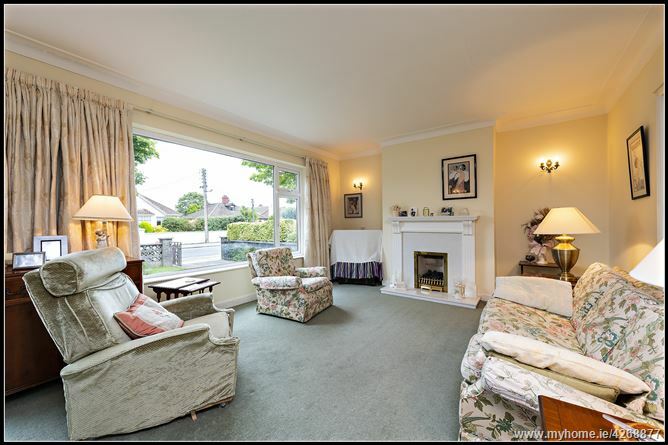 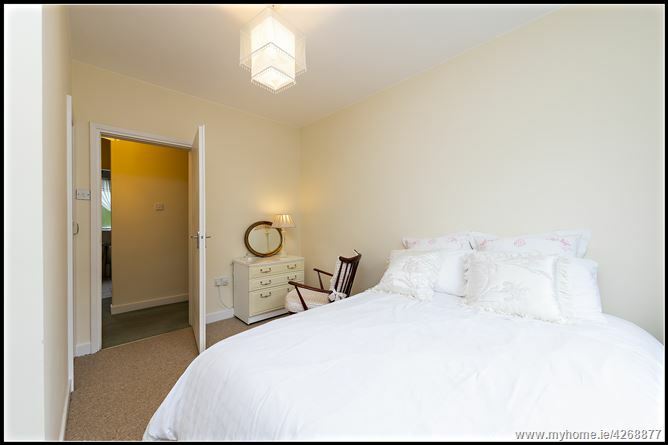 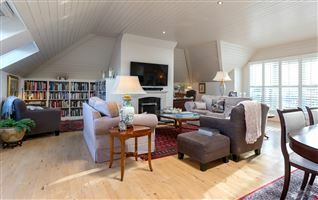 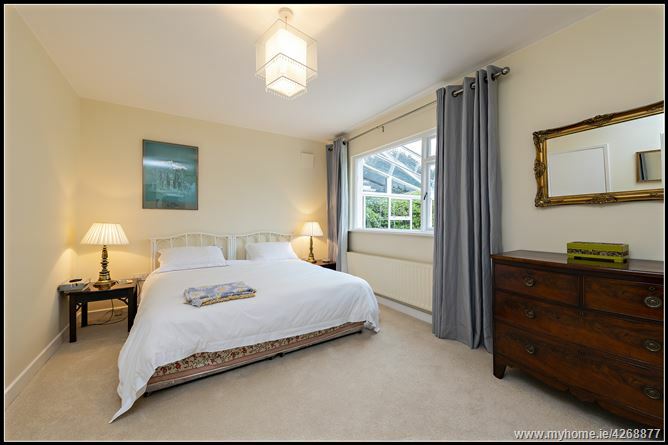 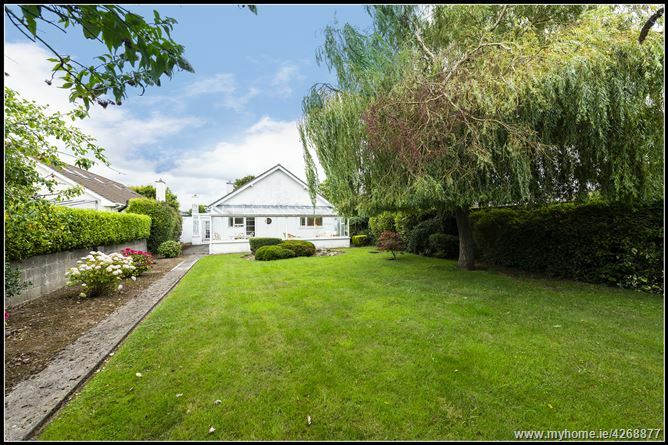 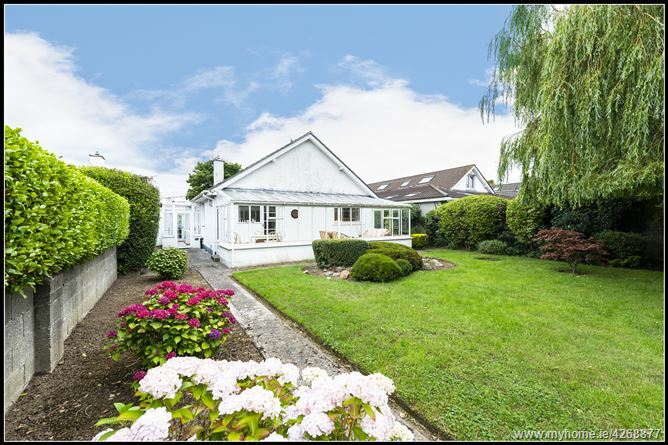 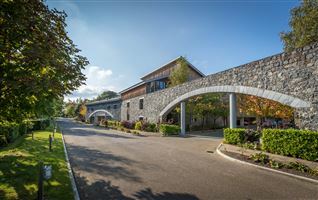 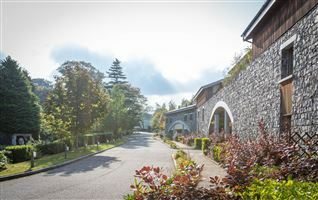 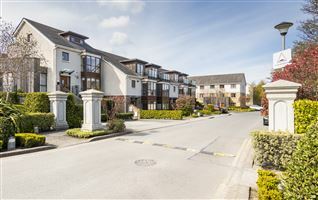 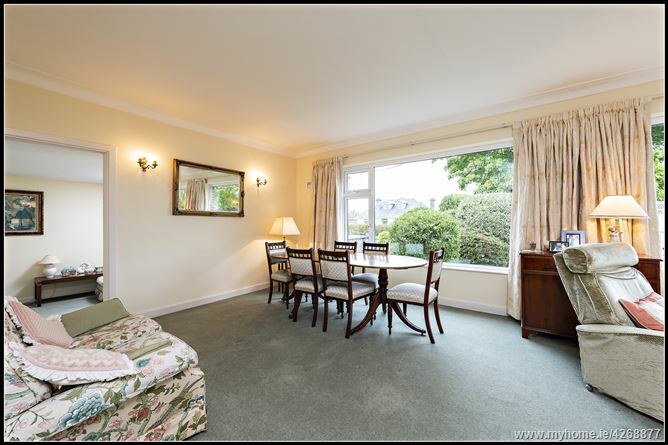 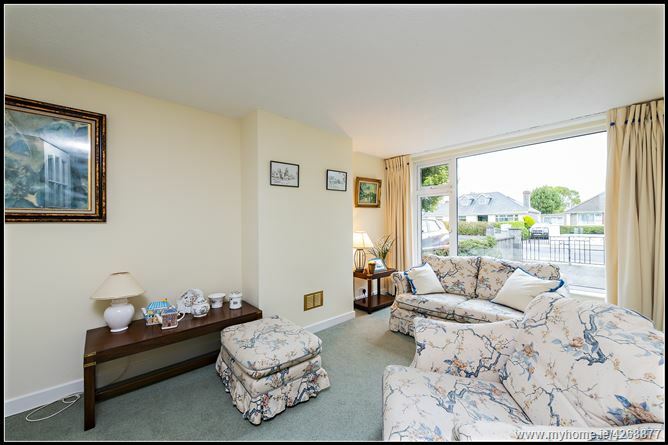 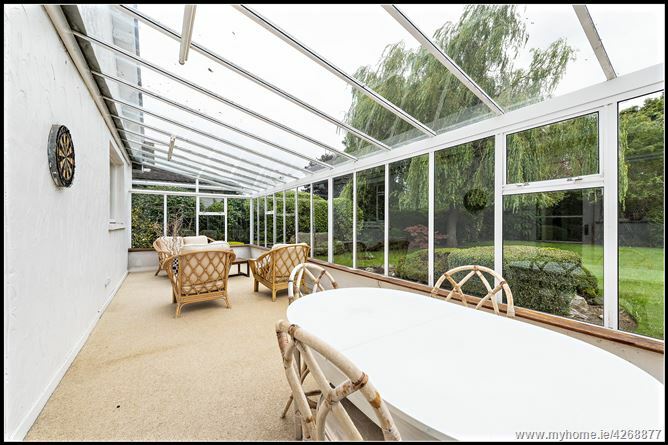 Within Minutes walking distance of Malahide Village, all amenities and facilities are easily accessible including Malahide Castle with c.250 acres of recreation facilities.